Immediate exposure on the internet via our very own integrated systems website along with other leading property portals. All viewings followed up and fedback to our clients. 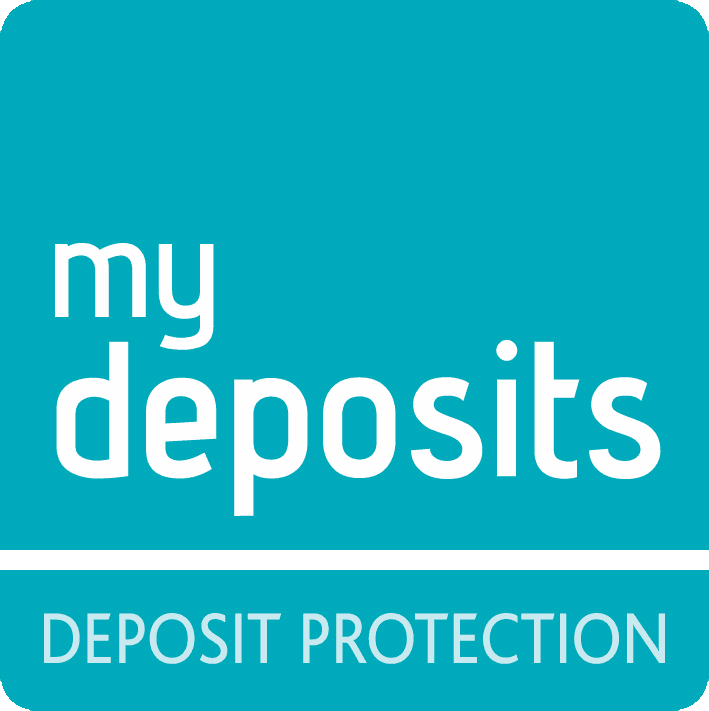 As a Propertymark Protection firm, our Client Money Handling Procedures are covered in the Conduct and Membership Rules. The Rules are available at: www.propertymark.co.uk/working-in-the-industry/member-requirements.